Play where the pros play! 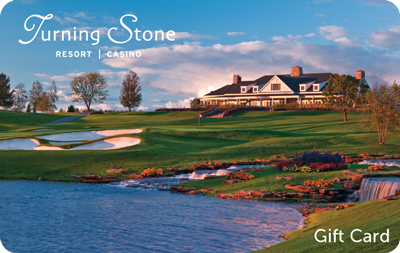 Turning Stone is the Northeast's premier golf destination. Experience old world charm combined with the essence of true natural beauty. Enjoy an unforgettable golfing vacation at some of the country's top award-winning championship courses.